On Saturday, 10 October, the much-loved comedian will visit Newcastle to discuss her new memoir Reckoning. Festival Director Rosemarie Milsom will be speaking to Magda about her extraordinary book, which describes her journey of self-discovery from a suburban childhood, haunted by the demons of her father’s espionage activities in wartime Poland and by her secret awareness of her sexuality, to the complex dramas of adulthood and her need to find out the truth about herself and her family. This intimate event will be held at Watt Street ARC, at 45 Watt Street, Newcastle, from 7pm. 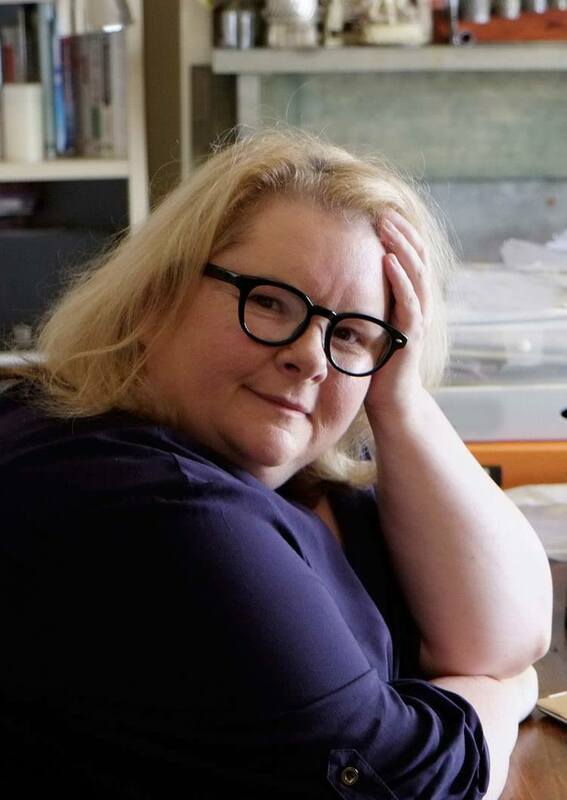 Tickets are $20 and are available now at http://www.eventbrite.com/e/the-newcastle-writers-festival-presents-magda-szubanski-in-conversation-tickets-18144843716. There will limited cash-only door sales. Maclean’s Booksellers will be selling copies of Reckoning, which Magda will happily sign.